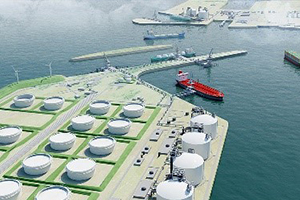 Your upstream oil and gas projects continue to increase in scale and complexity. You need a trusted partner to help navigate each project’s unique challenge. Our professionals are dedicated to developing the best solutions with a focus on safety. 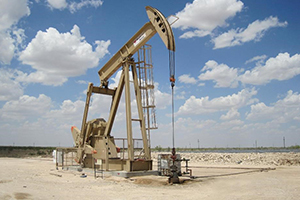 We have provided engineering services on thousands of projects throughout all of the major U.S. oil and gas basins. With a nationwide network of offices, we can initiate services easily and quickly. As a result, we have become the preferred environmental, geotechnical, and materials engineering consultant for a diverse group suppliers. Your projects benefit from our experience in developing innovative and time-sensitive solutions, and our ability to meet tight schedules and budgets. The requirements of design and building long, multi-state linear projects can be complex. 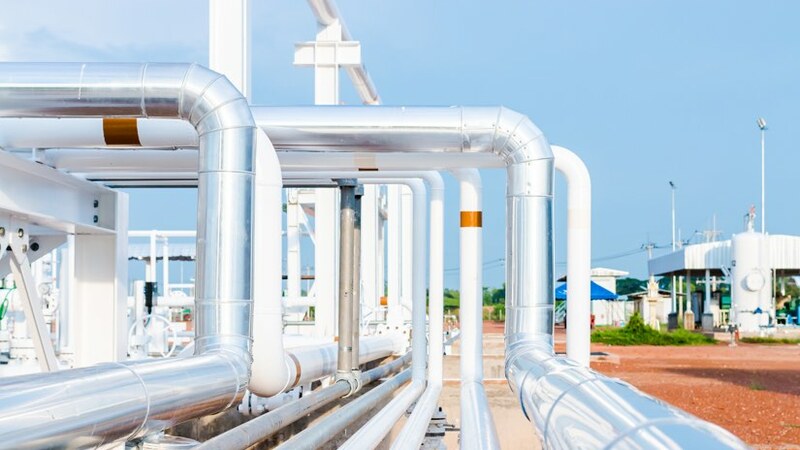 We are your trusted partner, frequently collaborating with integrated teams of midstream, exploration and production, engineering firms, program managers, and contractors. We work to create efficiencies for large-scale projects and deliver projects on time and on budget. 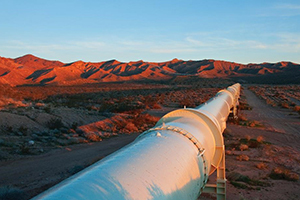 Our project experience includes the spectrum of services necessary for the site, permitting, design, construction, and operational phases of pipeline transmission and product storage. Our experienced scientists and engineers are here to help navigate the requirements of local regulatory, geologic, and environmental regulations. Working in a large refinery or liquid natural gas (LNG) export facility requires extensive experience and a focus on safety not required on most green field sites. You can rely on our experienced professionals to utilize best-in-class safety management system to provide critical engineering and environmental consulting. We have provided detailed geotechnical engineering studies, on-site materials laboratory testing services, and critical soil and groundwater monitoring programs at hundreds of sites across the country. Our work includes yearly maintenance programs, plant expansions, and development of new world class facilities.